SSI True Frameless can supply Made-to-Measure mirror with a variety of installation options and superior attention to detail. 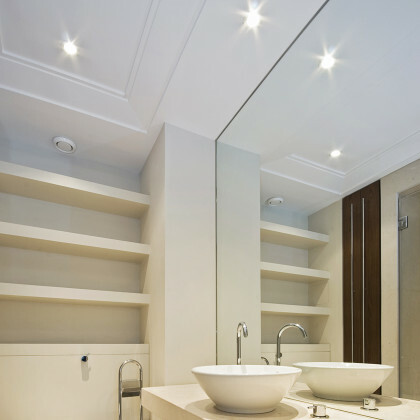 • We can also supply bespoke mirrors with invisible fixings so that they can be installed surface-mounted onto tiles but extremely close to the wall giving a floating appearance. 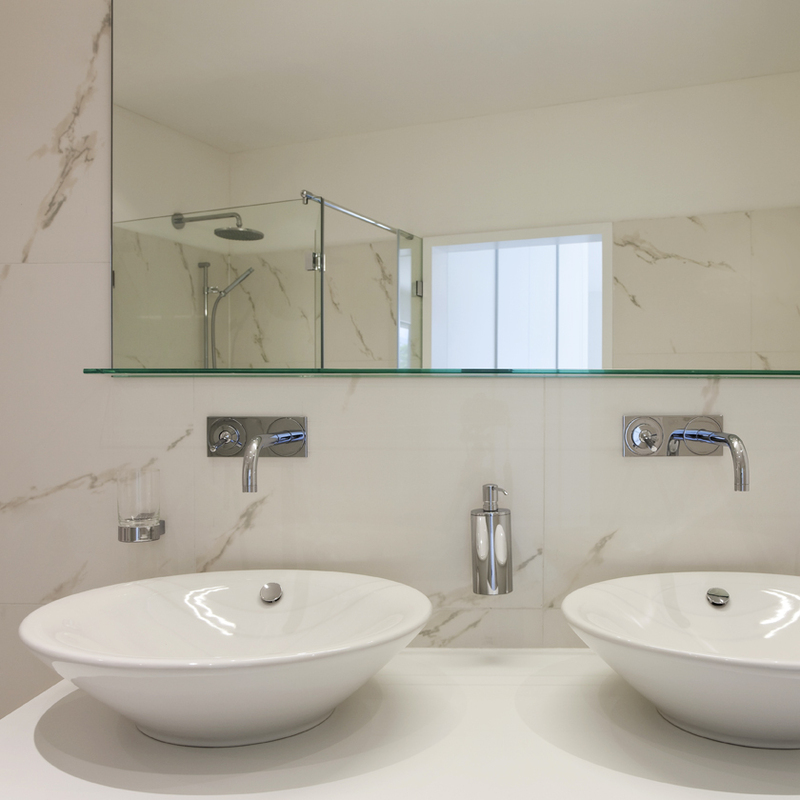 Both options are a desirable look for a luxury, bespoke bathroom. 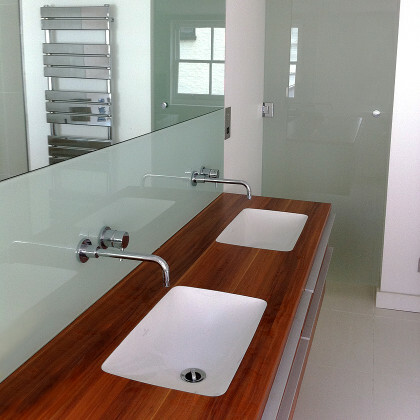 SSI can also incorporate UV bonded glass shelves if required. SSI True Frameless does an expert job of surveying and installing made-to-measure mirror with stunning results.